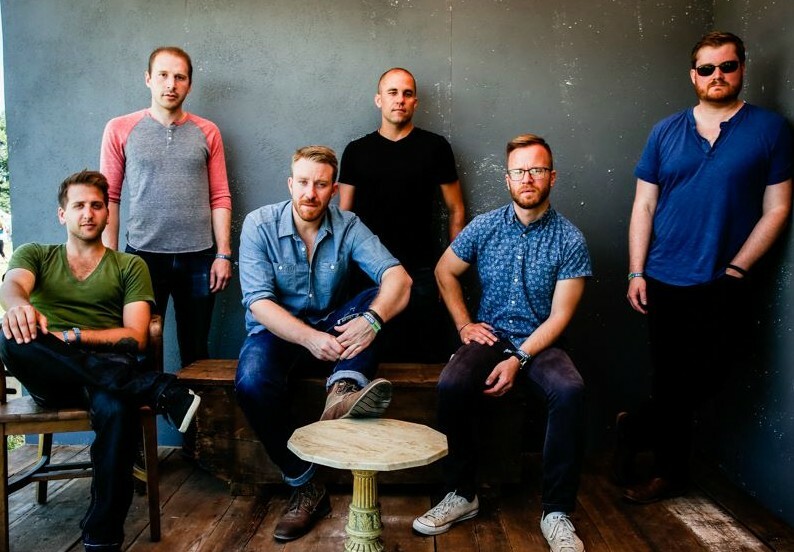 Taking their cues from bands like Pavement, the Grateful Dead, and Crosby, Stills, Nash & Young, the Donkeys craft melodic country-rock songs inspired by their home state of California’s warm weather and relaxed pace. See them live at Star Bar in Atlanta, GA on Saturday, September 12 at 9:30PM. 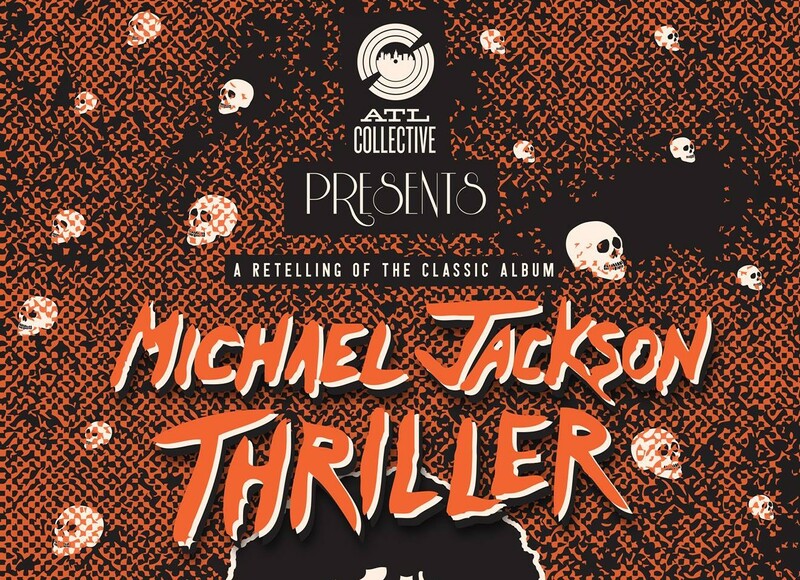 On Friday, October 30th and Saturday, October 31st, the ATL Collective return to Vinyl in Atlanta, GA for their annual Halloween bash – an unstoppable retelling of Michael Jackson’s Thriller. Tickets are $15 advance, $20 day of show. 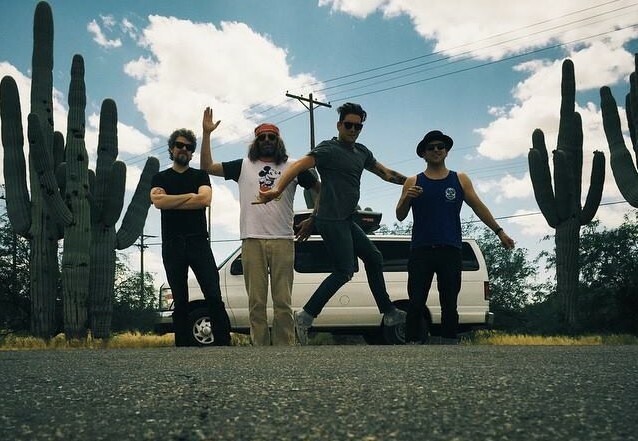 Bronze Radio Return brings their Indie take on American Roots Rock to Vinyl in Atlanta, GA on Thursday, October 29 at 8:30PM. Tickets are $10 advance, $12 day of show.